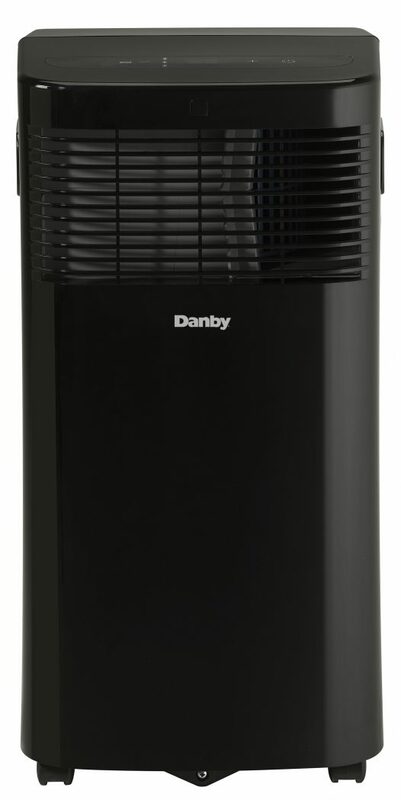 An efficient and dependable air conditioner like this one from Danby Appliances is all you really need to keep yourself cool during the long, hot summers. 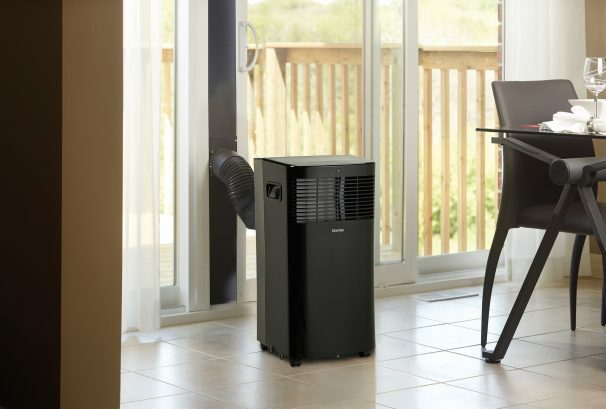 This attractive portable model can dish out 6,000 BTU’s of refreshing cooling capacity, making it ideal for spaces up to 250 square feet in size. 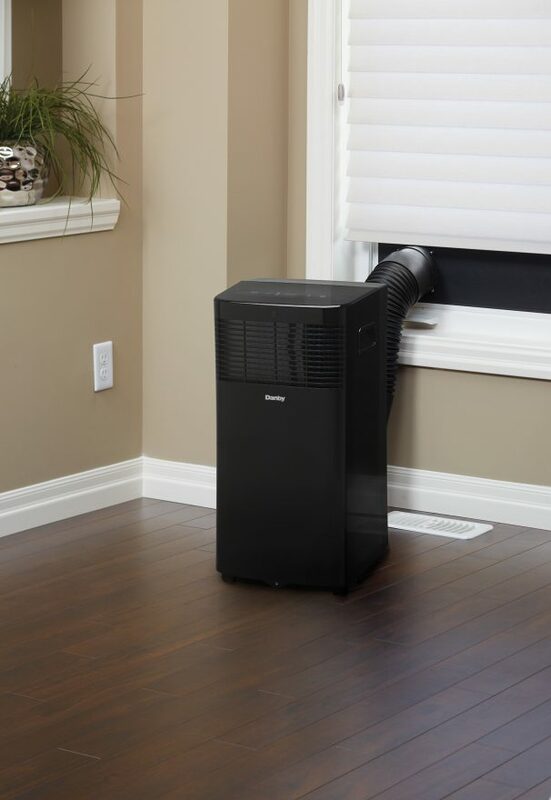 The two fan speeds are perfect for all temperature conditions and this sleek appliance can be programmed electronically with a handy remote control and LED display. The high-tech automatic on/off feature allows you to program the unit according to your personal schedule. 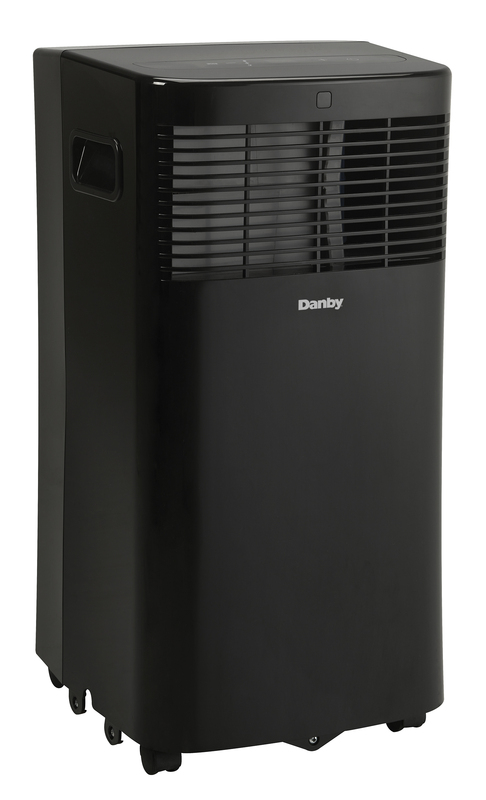 The air filter is reusable and the environmentally-friendly model uses R410A refrigerant. 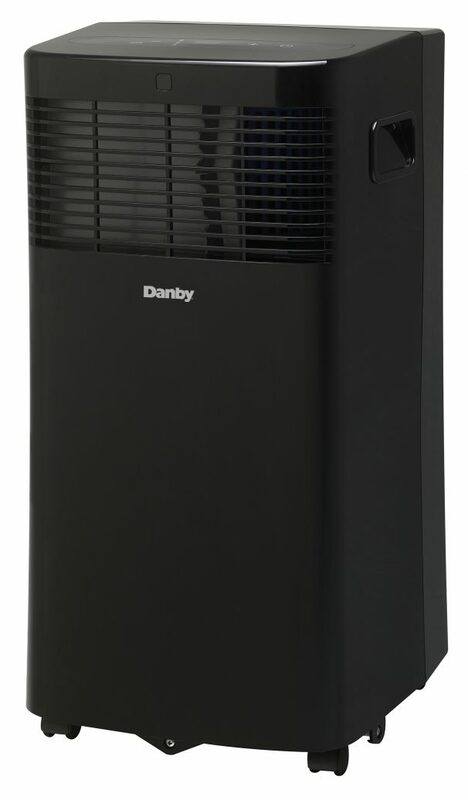 It is outfitted with a single-hose design which sends humid air outside. 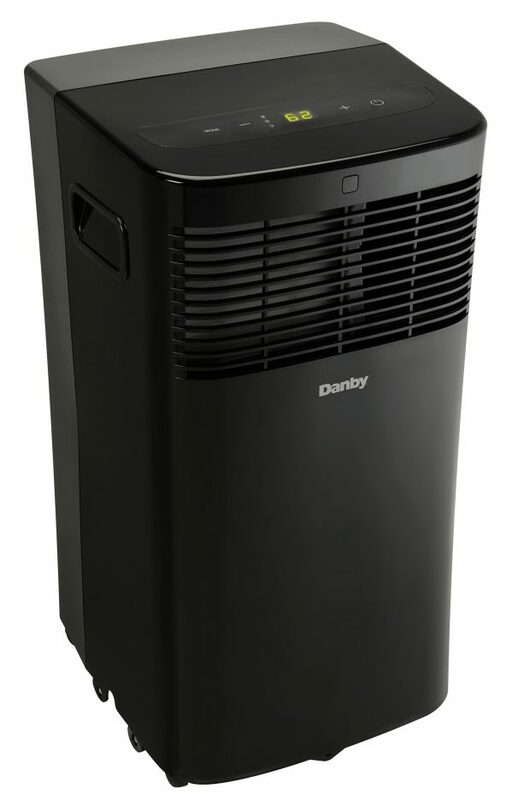 The eye-catching air conditioner enables you to program the temperature from 17ºC - 30ºC (62ºF - 86ºF) and also comes with a 12-month warranty on all parts and labour.